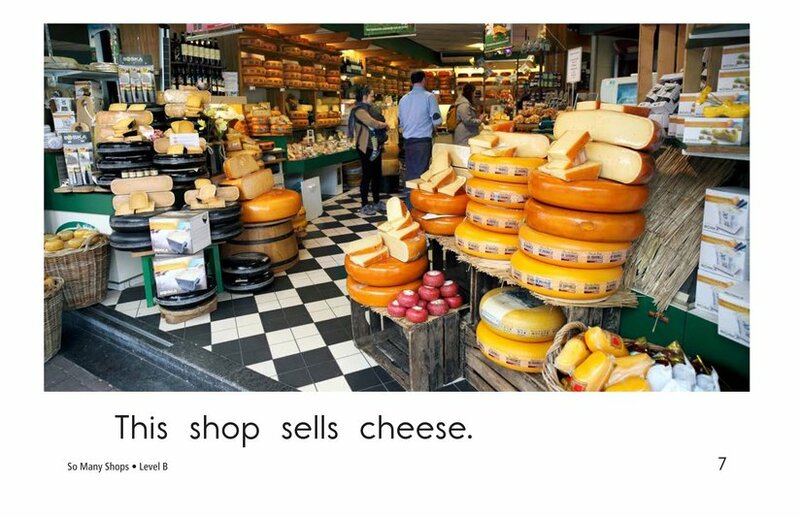 Shops can be fun places to visit! 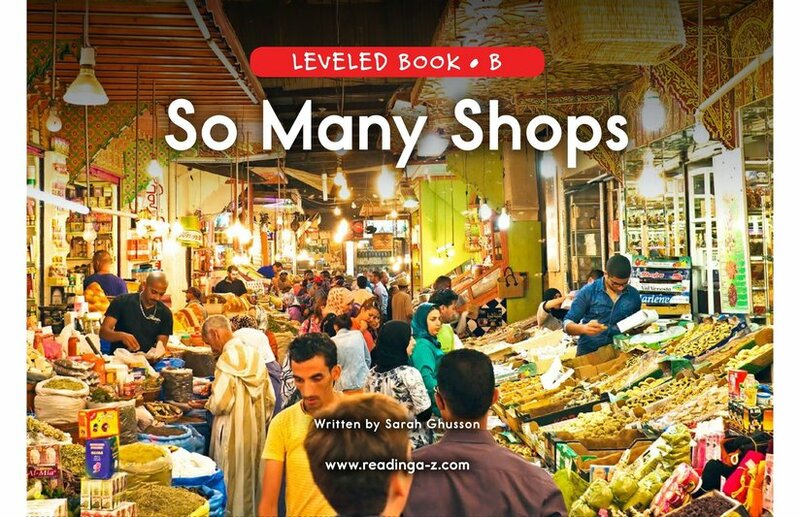 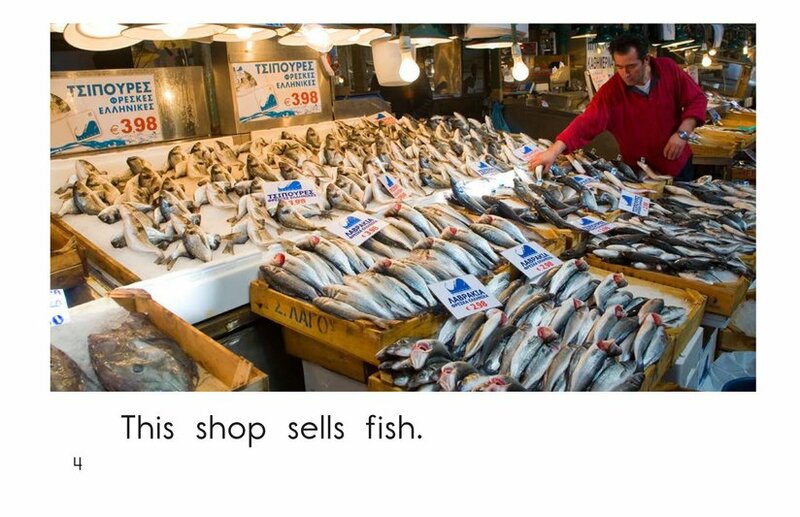 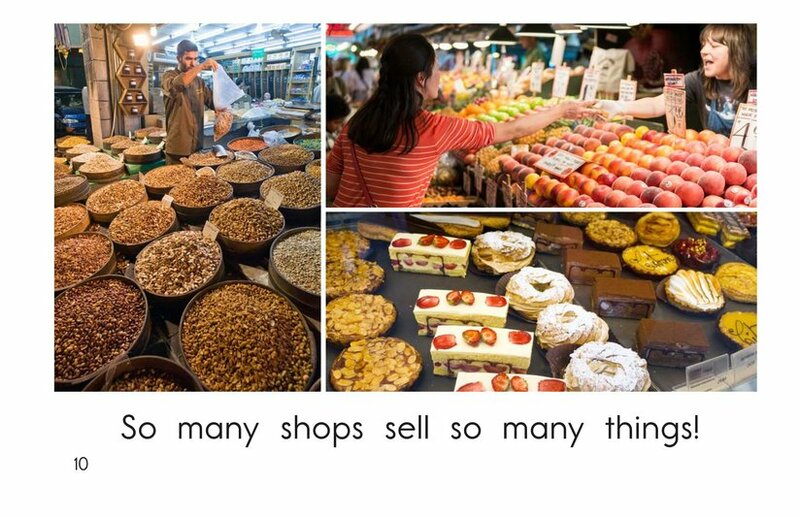 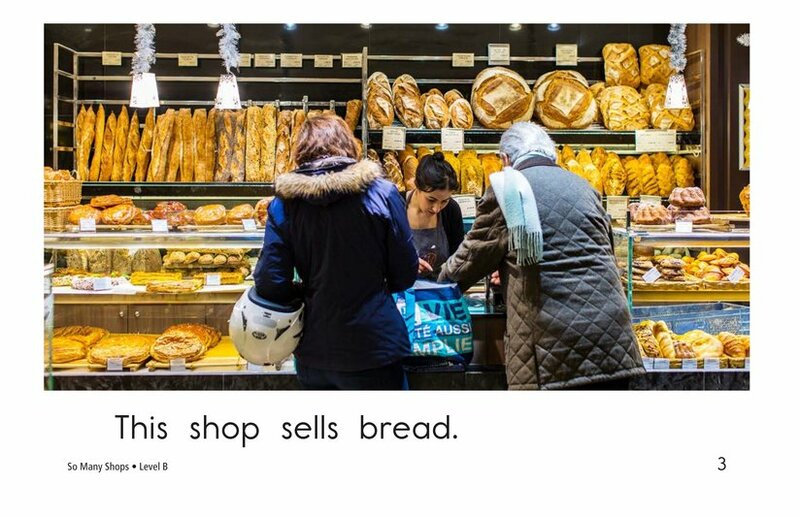 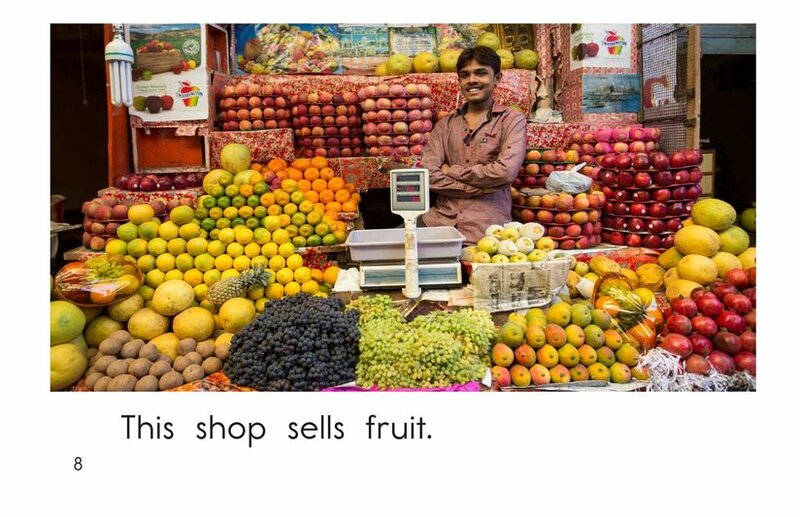 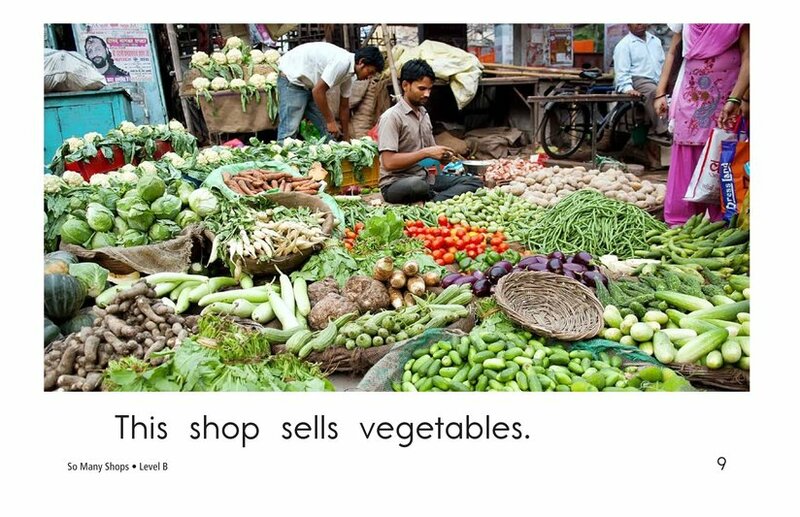 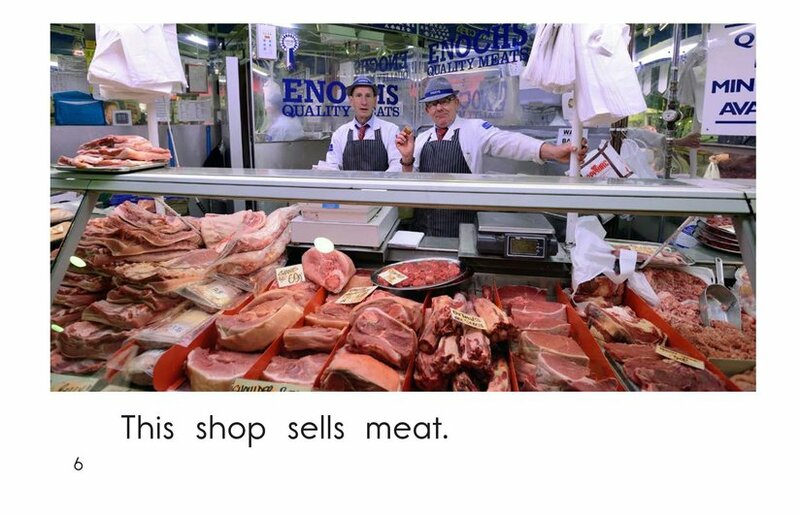 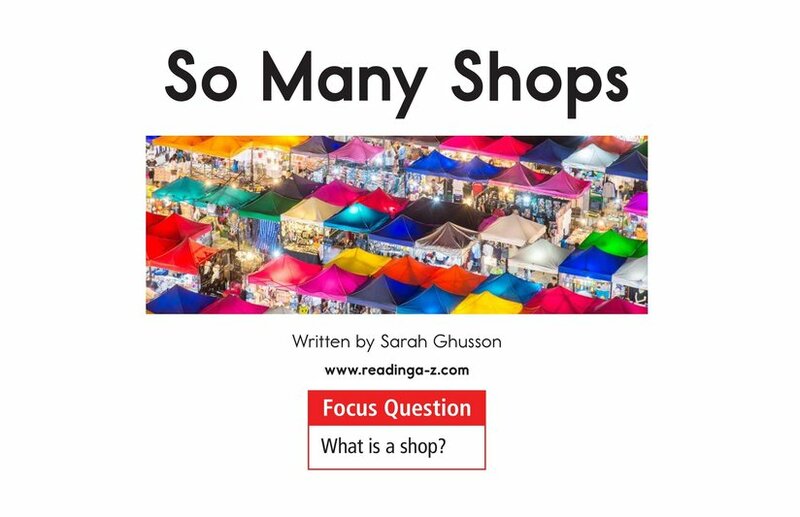 So Many Shops introduces readers to several different types of shops people can visit. 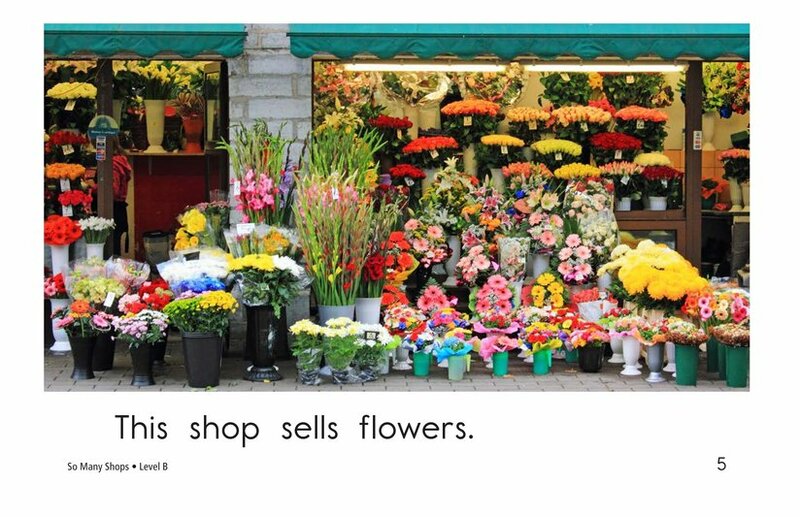 High-frequency words and vibrant photographs will support early emergent readers. 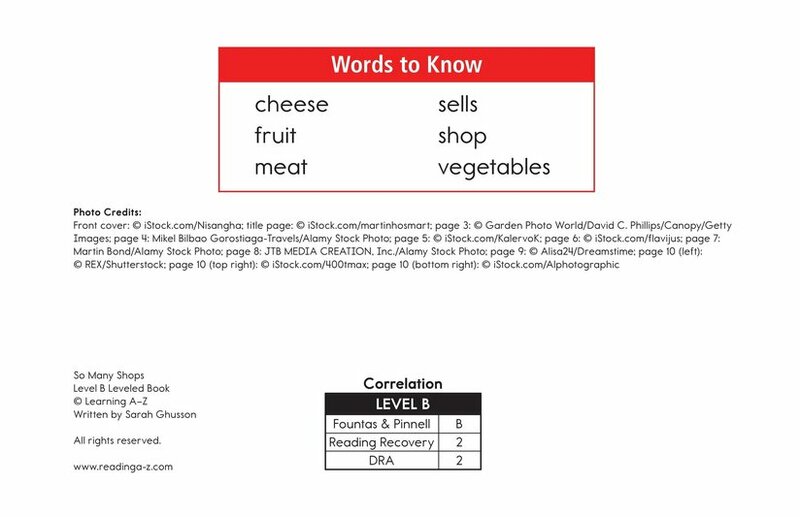 Students will have the opportunity to connect to prior knowledge as they read and to determine the author's purpose for writing the book.